No longer a bundle exclusive. We think Reach is Bungie's attempt to merge Halo with Modern Warfare 2. Read on to find out why. Is it time for RTS games on consoles? Microsoft has announced that it isn't done with Halo just yet and is still going to expand the franchise further. 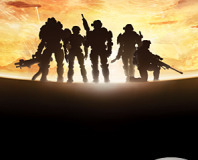 Ensemble Studios' boss has spoken out on how shocking it was when Microsoft closed down the Halo Wars developer. 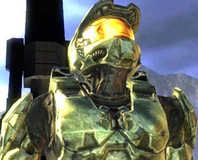 Microsoft hasn't abandoned the Halo franchise, though Bungie has abandoned Microsoft it seems. It has been confirmed that Microsoft is closing down Ensemble Studios, the developer behind the upcoming Halo Wars game. 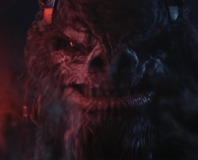 The oft-rumoured, much-delayed Halo Wars has lost a little of it's mystery this last day or two as a few crucial details slip out. Microsoft has confirmed that it is now recruiting developers to work on a new Halo game with Peter 'One Ring' Jackson. Bungie very kindly confirms that the Halo 3 soundtrack will see a commercial release. 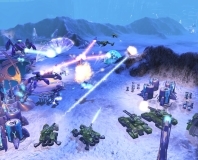 Meanwhile, Ensemble Studios announces a Halo Wars demo will be available before the game's release in 2008.